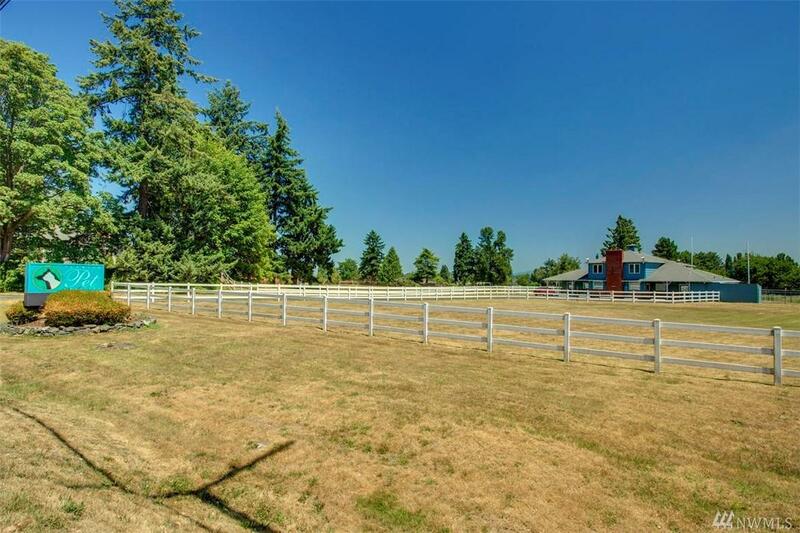 Beautiful, one of a kind, 2 acre property for investors, developers and buyers. 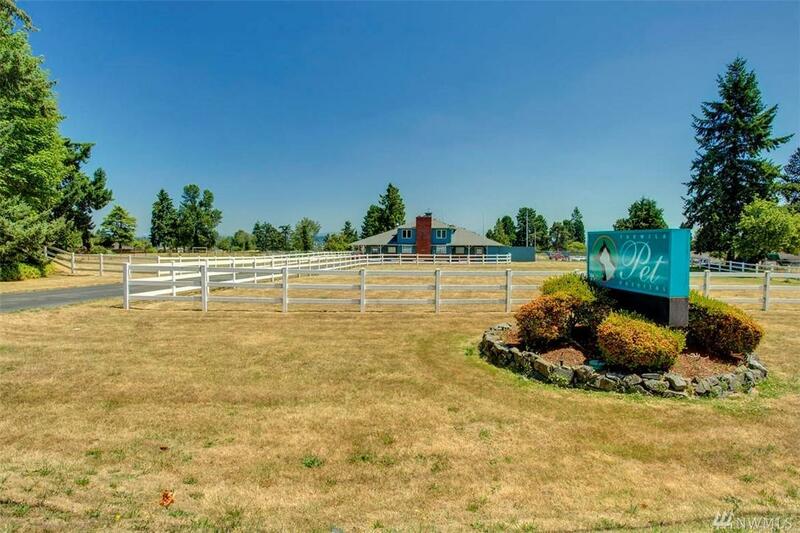 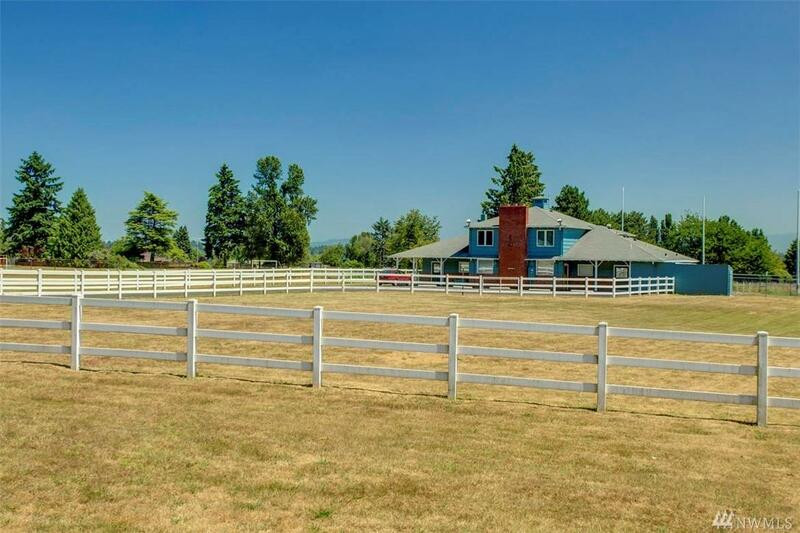 Rare opportunity to purchase open acreage for multiple single family homes (LDR lot size 6,500 sqft, bonus: ordinance approved for detached ADUs), a large custom estate or veterinarian clinic and qualifies as an Opportunity Zone. 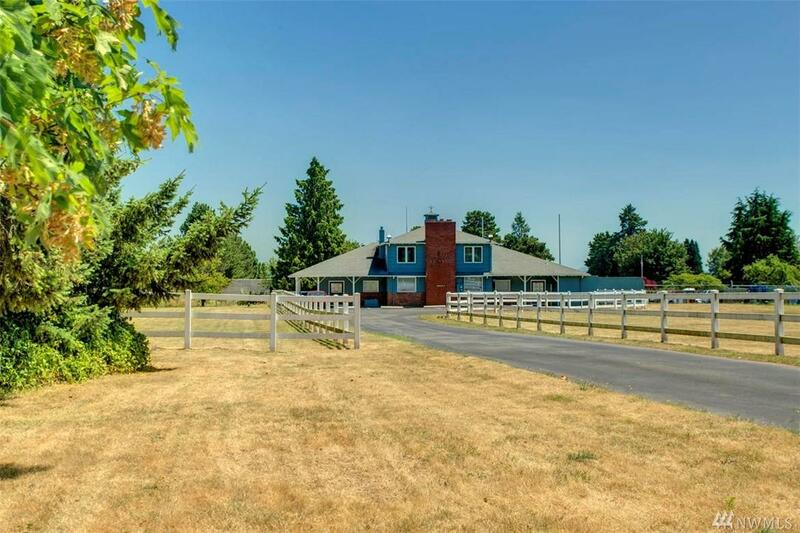 Close to bus stops, Southcenter Mall, Boeing, SeaTac Airport, I-5, I-405, new library, grocery store, pharmacies, community center, school and parks.